Illustration, Design, logo, Print, Digital, Creative, Portsmouth, website, digital, leaflets. 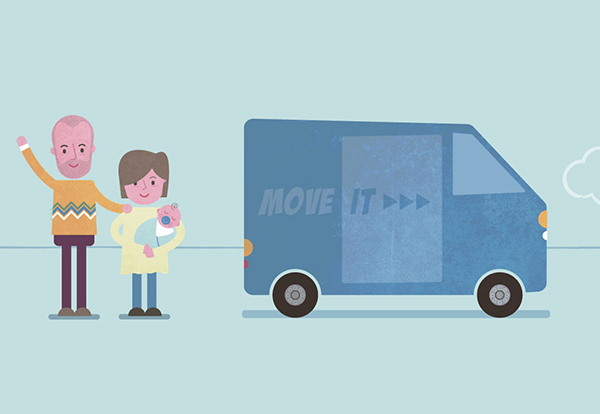 Illustrations add personality to marketing materials. 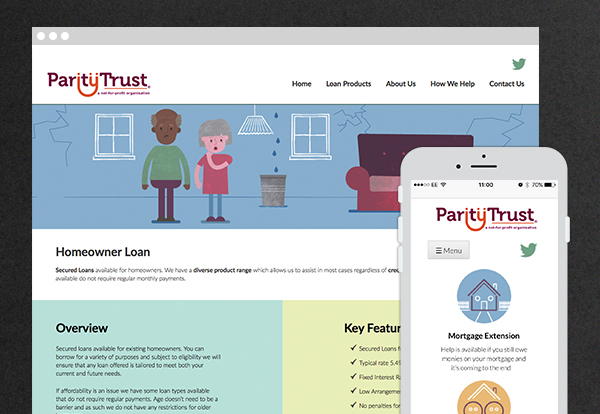 When Starfish was approached by not-for-profit financial organisation, Parity Trust, to design a new website and leaflet, the brief was for a new fresh look and bags of personality! 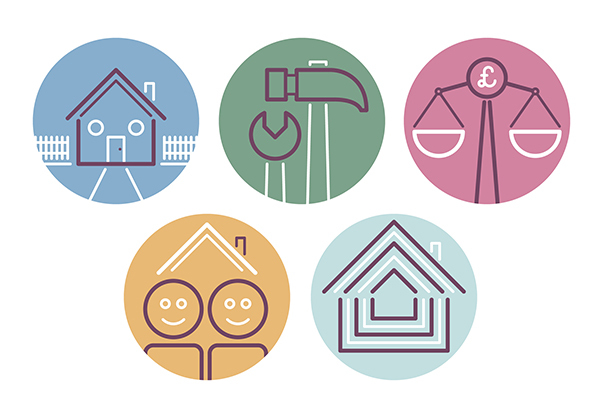 We created a suite of illustrated characters, scenes and icons that feature throughout the new website (which can be viewed HERE) and printed materials.